Delicious, 100% natural, vegan, gluten-free banana super-snacks. 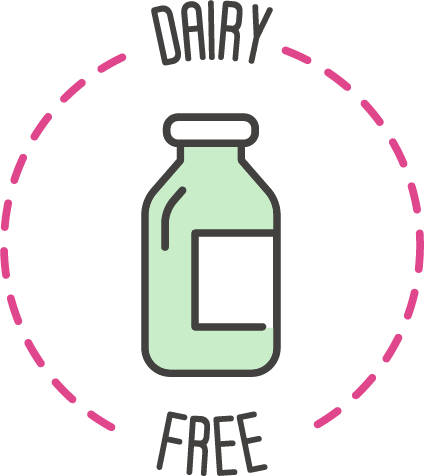 Before excercise · After exercise · 3 PM slump · Potassium replacement · Lunch box solution · Treat craving · 100% Natural · Proudly vegan · Gluten-free snack · Dairy-free banana caramel · Easy to carry · Try our 4 signature flavors! $2.50 Flat Rate Shipping on all orders. What makes Banana Samba unique? Slowly-cooked bananas caramelize their own natural sugars and give Banana Samba a delicious, soft, chewy texture. No dehydrated bananas; no banana chips. 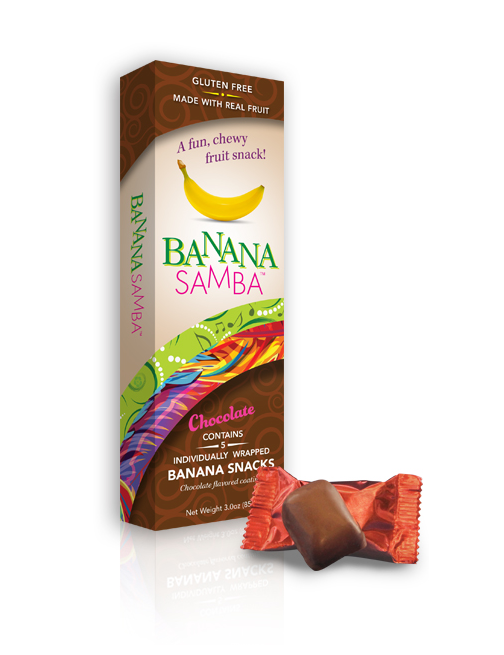 Whether it’s a runner, an overworked mom, or a committed vegan—our customers come back to us again and again because Banana Samba adds something new to their diets: the convenience of on-the-go snacking, combined with the promise of nutrient-packed, naturally sourced ingredients. Shoot us a follow @bananasamba_!